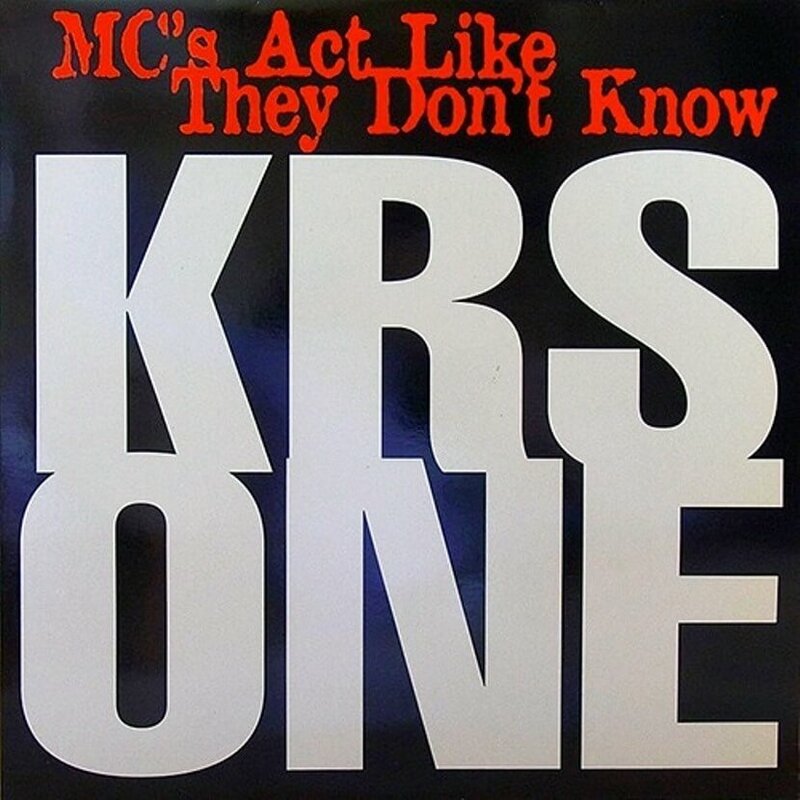 “MC’s Act Like They Don’t Know” is a track from KRS-One‘s 1995 self-titled album. The track is produced by DJ Premier, who samples “Yesterdays” by Clifford Brown, and interpolates “The Breaks” by Kurtis Blow. Its lyrics deal with how lots of rappers who achieve positive chart positions and other commercial awards cannot perform well live. Ironically, it holds higher chart positions than any other KRS-One single.